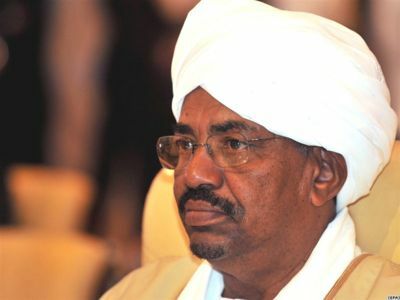 Sudan closed its border with Eritrea a week after President Omar al-Bashir announced a six month state of emergency in Kassala and North Kurdufan, state news agency SUNA said. SUNA did not provide reasons for the border closure. Last week’s decree was part of ongoing disarmament campaigns against traffickers that started near Darfur and Blue Nile in October. “Kassala governor, Adam Gemaa Adam, issued a decree ordering closure of all border crossings with the state of Eritrea, based on the presidential decree … that declared a state of emergency in Kassala state,” SUNA said. Three Kassala residents told Reuters troops were deployed near the border. The military spokesman couldn’t be reached for comment. The decision was effective on Friday, the agency added.